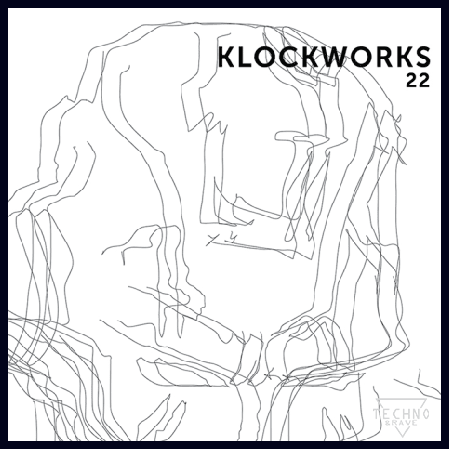 Home blog News Techno Music The Advent to release three-track EP titled Klockworks 22. The Advent to release three-track EP titled Klockworks 22. 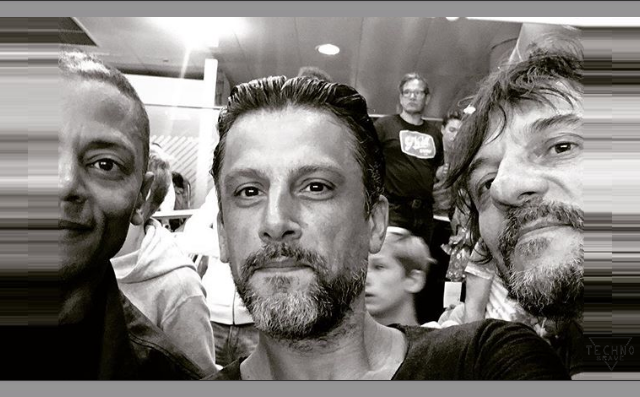 Ben Klock's Klockwork just did an announcement telling us that The Advent is next to drop a EP for their imprint. The legendary London-based artist, real name Cisco Ferreira, started producing in his trademark raw, energetic style in 1994. 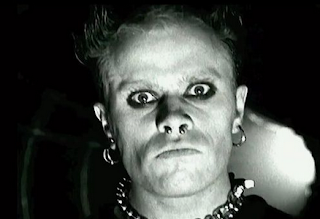 Much of his work has come through Infernal, including several albums. Klockworks 22 features one brand new one and two from The Advent’s archives.